From an early age, two things that have been a constant in Dr. Butz’s life is a desire to help people and a keen interest in the human body. His thirst to gain as much knowledge as possible about how the body functions led him to McGill University where he graduated with a degree in Physiology with distinction. He continued his studies, graduating from Canadian Memorial Chiropractic College in Toronto. He brings over 25 years of experience to his practice, helping people to heal, reduce pain and improve function in order to live active and healthy lives. Dr. Butz has been a leader in his profession, serving as President of the Toronto Chiropractic Society for seven years and on the society’s Public Education and Communication committees. As part of an international team of chiropractors, he participated in an advanced study of clinical chiropractic care through Palmer University and the International Chiropractic Pediatric Association(ICPA). Since graduation he has been a member of the Canadian Chiropractic Association and the Quebec Chiropractic Association. He offers his patients of the Centre Chiropratique St-Lazare the most up-to-date chiropractic care by keeping abreast of the latest techniques and developments in health care by continually participating in conferences locally to internationally. Dr. Butz has also expanded his education into areas of nutrition and strength training, which is integrated into patient care. As a husband & father of three children he balances family time with regular exercise at the gym and participating at local charity runs. 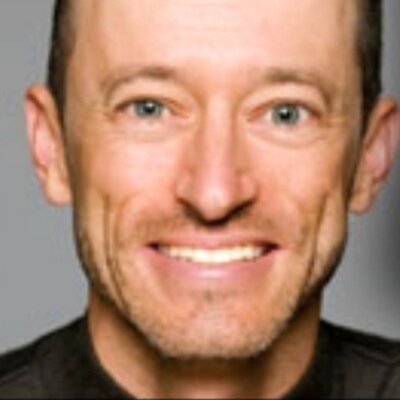 He loves physical challenges having completed several marathons and an ironman triathlon. 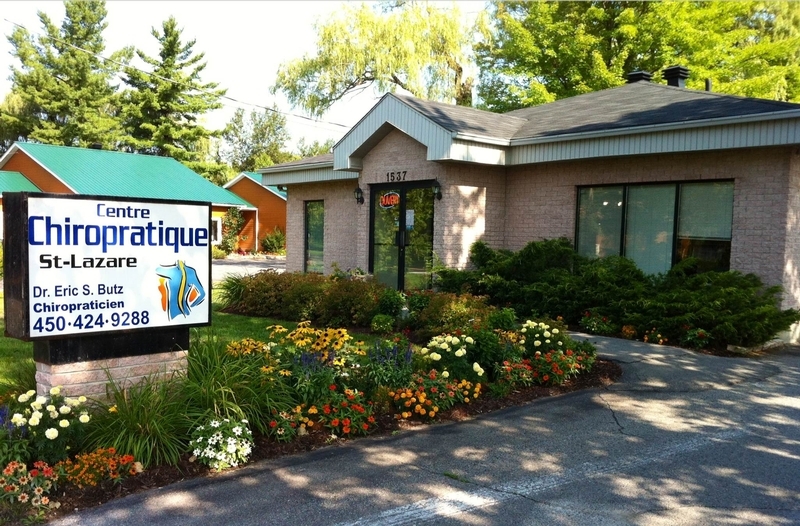 Top 5 reasons to choose Chiropractic St-Lazare. 1. Our centre gives you personalized attention, has a computerized filing system and has an on-site Xray laboratory. 2. We offer urgent chiropractic service 7 days a week by calling (514) 594-0208. 3. Your care is fully to partially reimbursable by most extended health care plans. 4. Easy access from Vaudreuil-Dorion, Hudson, Rigaud and the Vaudreuil-Soulanges region by highways 20, 30 and 40. 5. We are on time with our appointments and have plenty of free parking.